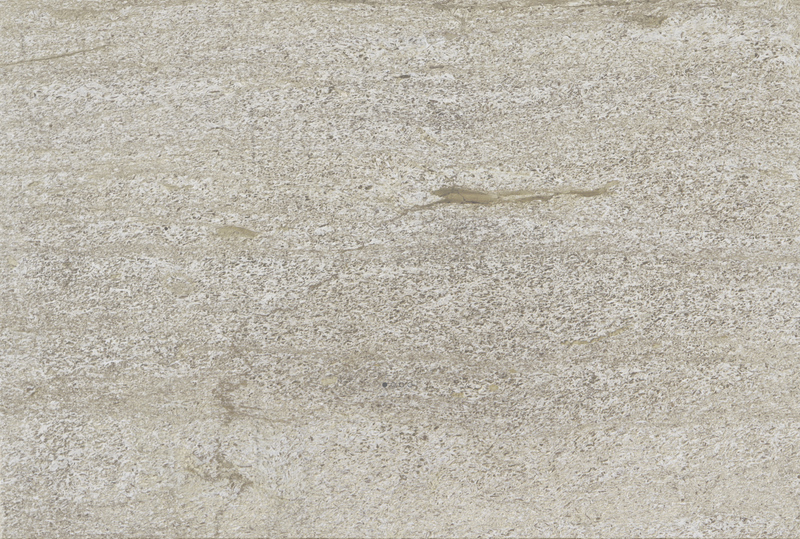 Is your stonework looking old and worn? Does your building need maintenance work? Or are you looking for a craftsman to create an ornamental stone piece? 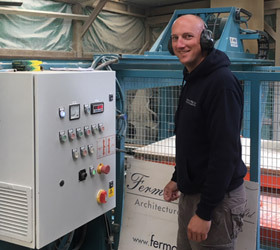 At Fermor & Ellis, we offer fantastic quality workmanship, great rates and a personal, dedicated service. As a small local company, we provide you with a point of contact throughout your project, design and planning where required, and we can advise and assist you in achieving the results you want. On calling Fermor & Ellis, we will ensure you come through to the right staff member for your needs. Company Director Wesley’s experience stretches back to 1993 when he first began working at a local stonemasonry firm. Whilst undertaking a block release apprenticeship in 1994, Wesley’s skills really shone through, achieving himself the Best Apprentice award, bronze and silver medals for a SkillBuild competition, finalist status in the Youth Skill Olympics and of course, an NVQ Level 3 in stonemasonry. 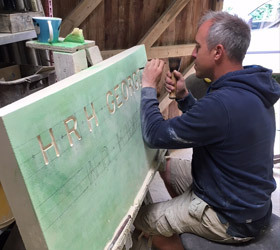 Specialising in architectural masonry and on site fixing, Wesley demonstrates a keen eye for detail and a commitment to great results. Mark started an apprenticeship under the care of Wesley in 2000. He followed Wesley’s example and took the block release course at Weymouth College, finishing with an NVQ Level 3. Since 2003 Mark has worked closely with Wesley and become a highly skilled mason, both in production on the banker and out on site fixing. Mark is the registered First Aider and will often be in charge of the day to day running of larger sites.